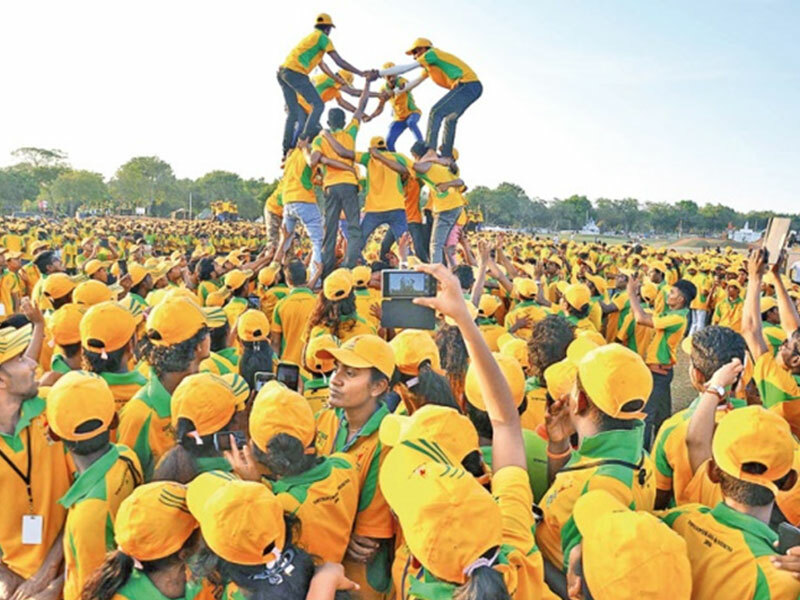 ‘Yowun Pura’ or ‘The City of Youth’ is a leadership and outward bound training programme bringing together over 8000 Sri Lankan and 100 International young people. 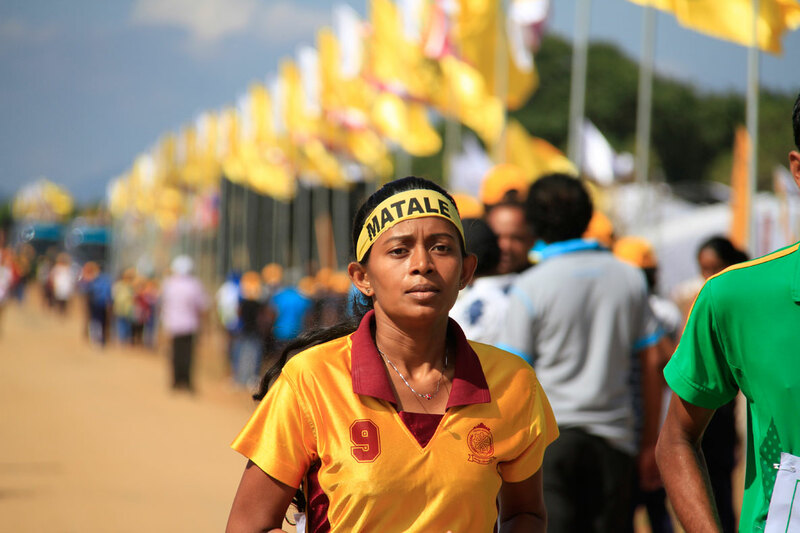 Yown Pura has a long history in Sri Lanka with successful camps held in Polonnaruwa (1984), Kuliyapitiya (1985), Matale (1986), Anuradhapura (1987), Bandarawella (1988), Girandurukotte (1989), Sigiriya (2016), Trincomalee (2017) and Niakaweratiya (2018). This year the camp is taking place in Weerawila in the Southern Province. Each of the 25 districts in Sri Lanka will send a team to represent them at the camp and a 26th ‘Worldwide’ team will be comprised of representatives from across the globe. It’s this local and international group we’re inviting you to be a part of! The campsite is a huge ground in Weerawila and each district will have their own area within the camp. International participants will stay together in one area of the camp ground. We will be camping – so sleeping in tents but we promise this will be enjoyable! The campsite will have many facilities including a mini-market, media centre, main stage and exhibition centre. During the camp we will take part in various sporting and outward bound activities, do some community work in the local area, go sightseeing to local places of interest and various other activities. There will be cultural performances and entertainment shows in the evening and other events to watch during the day. This is a unique opportunity to take part in a huge youth conference, to try new activities, meet new people and explore Sri Lanka! Once in Sri Lanka the costs of the camp will be covered by the National Youth Services Council; including local transport, accommodation, selected activities and food. International participants must fund their own flights to Sri Lanka, travel insurance and visa. Objectives How will we achieve this? 1. Mutual understanding and friendship with other young people all over the world. 2. An increased understanding of others gained through bringing young people from different nationalities to work together. 3. Long-term relationships with foreign participants, built through shared experience. 4. Leadership, social work and camping experience. 5. The opportunity for youth club members and other international organization’s young people to meet and share their knowledge and experience on culture and sporting activities. 6. The chance to explore archaeological sites and the local environment and to participate in outdoor activities like tree planting which help to develop self-esteem.